Mixing sound and other medias with modern computer technology. Specializing in new media installation and sound sculpture. Beyond the improvisation or the practice of a system of signs in constant development, accomplishing important aspects of performance, composition spontaneous or in real-time and deep listening. unique combination through the mastery of instrumental techniques and idiosyncrasies, a focus on individual creativity in the collective context and a restraint in the overall compositional process. 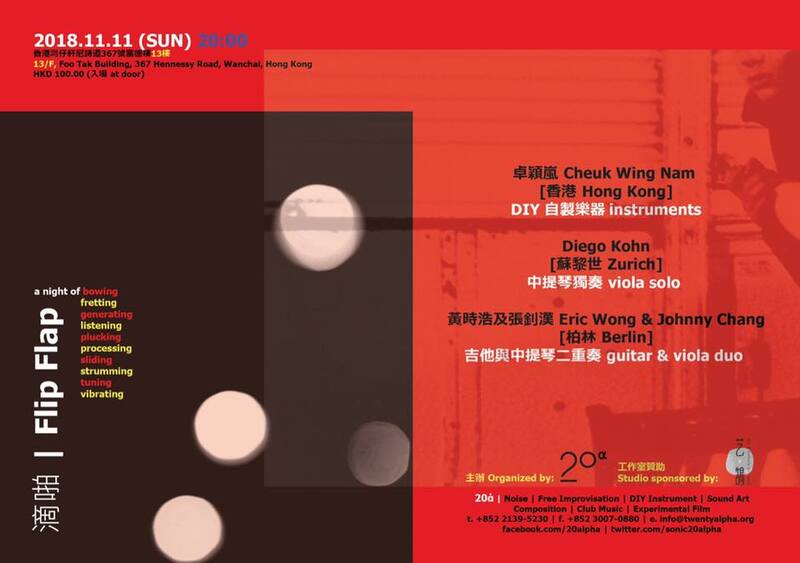 Focuses on the development of experimental art (music/film/intermedia) in Hong Kong. 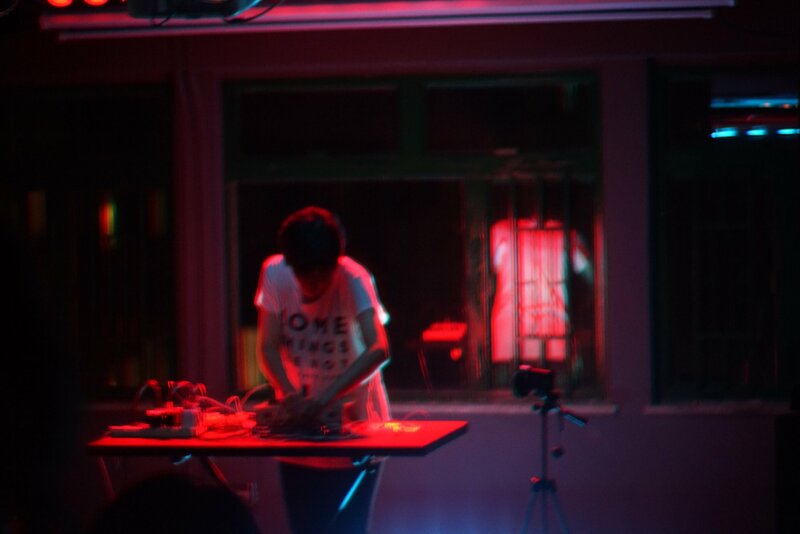 Their goal is to share the innovative experimental arts with public, connect artists from local to worldwide, and develop platforms for interaction and collaboration. They believe a deeper level of artistic exchange can generate knowledge and creativity.